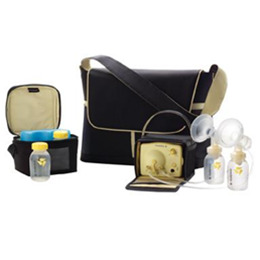 Pump In Style Advanced is a daily use breast pump designed for moms who pump several times a day. 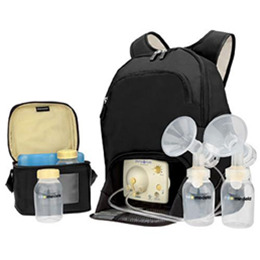 All Pump In Style Advanced breast pumps offer portable convenience for quiet, discreet pumping anywhere. Featuring the original 2-Phase Expression® technology - only found in Medela breast pumps. Through research, Medela learned that there are two distinct phases of how babies breastfeed.